There are faces that show up repeatedly in dramas: you know, the ones that don’t inspire teenagers to buy stickers of their faces, the ones that aren’t turned into banners for blogs and desktop wallpapers. The other guys. Just like in American cinema, these side actors never go hungry. Their resumes are long. Pages and pages and pages of roles played. They must know everyone by now. The mailman hates them at Christmas time. I love them all the time. My Top 4 Other Guys are an easy pick. Park Chul-Min – Comic Relief. Just looking at him makes me feel better. I just started Athena: Goddess of War. Episode one had me admiring how cool Cha Seung-Won is as an action star. Next scene rolled around and I squealed with delight to discover Jung Woo-Sung. But then I saw Park Chul-Min and had a conniption fit. “It’s that guy!” Immediately I paused the show, put down my spicy shrimp ramen breakfast and gave 100% of my attention to the screen before starting it up again. Why? Cause he’s just that good. This guy steals scenes by taking up so much of the space that you can’t focus on anything else. He’s fast, he’s flexible, he’s always moving, his voice is ever rising and falling, his facial expressions shift imperceptibly from one extreme to the other, and he never ever ever seems like he’s acting. He’s plays some of the most bizarre characters, too. 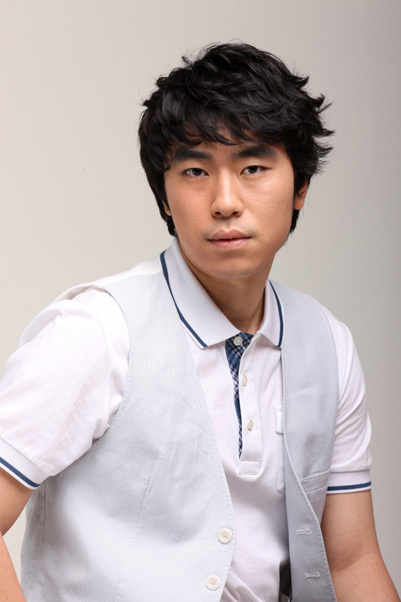 He once played a guy who only walks sideways (Return of Iljimae). In another show he played a guy being slowly dismembered over time by his arch nemesis and yet he still couldn’t give up the fight, missing limbs be damned (Warrior Baek Dong Soo). The weird looking dude with the biggest craziest smile has even made me cry on occasion. Choked up crying, too. Lee Kwang-Soo – Oversize Stuffed Animal. Pure cavity inducing sweetness. At 6’3″ this guy towers over most Koreans. I haven’t yet watched The Running Man (I’m afraid I’ll be distracted from my long que of unseen dramas and am saving it for summer vacation), but in the shows I have seen with him – he has always been my favorite character. If he weren’t in Innocent Man, I doubt I could have handled the continuous serious expressions of the male lead and the overall uber-melodrama of the plot. Thankfully he and Choco saved that show and kept it high on my personal rating system. In Dong Yi he’s so adorable and goofy that you hope the king will declare his birthday a national holiday, where the elite and common folk come together over rice wine. He played a cocky, bumbling agent in City Hunter. His super short bangs were a nice contrast to Lee Min-ho’s super long bangs. He’s just funny… and kinda funny looking. I don’t know what it is about this guy, but I like everything about him. His voice, his facial expressions, his gestures, his acting prowess. While looking at his impressive resume, I see he is also popping up in The Running Man (yet another reason for me to check this variety show out). I told my sweetie that I wanted his voice as my ringtone. I don’t even care what he’s saying… he could be repeating “I poop therefore I am” over and over and I would think it sounds as awesome Winston Churchill speaking to the House of Commons. 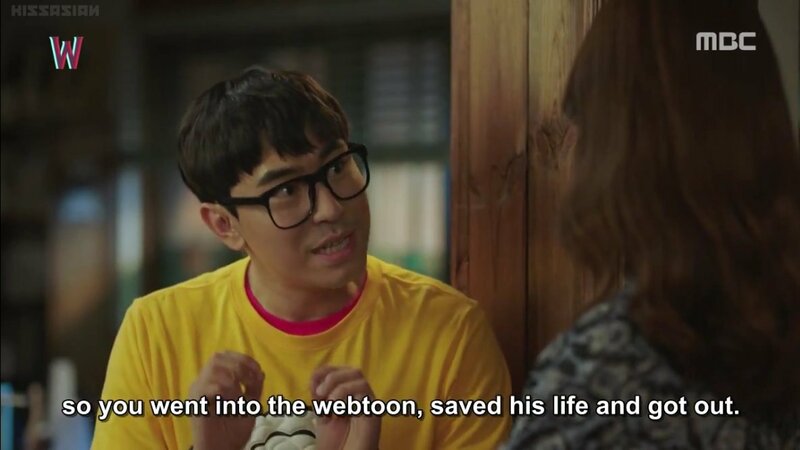 I would take to a life of crime and plagerism to work at his bookstore in Sungkyunkwan Scandal, wouldn’t you? Whether in hanbok with a mesh gat or in modern street clothes sporting his balding head, he just adds needed texture to dramas. What can I say, I’m a huge fan. Lee Si-Un. Everybody’s Best Friend. This is the dude I would want to marry should I ever be cast in an alternative Korean Drama reality in which that is possible. He’s perfect, in my opinion. Adorable, bumbling, earnest, self effacing, and genuine. I love the way he stumbles over words and his physical comedy. It’s like a happy surprise when I’m watching a show and suddenly he turns up. Can they just cast him in every show, please? Even if it’s just a walk on… I would be fine that. Great post! I love Lee Kwang Soo as well! He’s pure adorableness and a goofball! When you get around to watching Running Man you’ll fall for him even more! He’s my favorite cast member! Yay! And I’ve got Sound of My Heart on my radar… haven’t seen it yet, but it looks promising. I’ve got that on my short list of things to watch! Have you seen Puck! his mini series? It was excellent! Kwang Soo was amazing as the bad boy trying to be good! I highly recommend it. Ooooo! No! I think I’ll watch that as soon as I wrap up Scarlet Heart Ryeo! I totally think that it is worth the time! It is such a different role for him and shows his acting chops off! I look forward to seeing what you think of it! Thank you for the recommendation – I’m starting that right now! And glad to be done with the mess of Scarlet Heart Ryeo. Save me, Lee Kwang Soo!